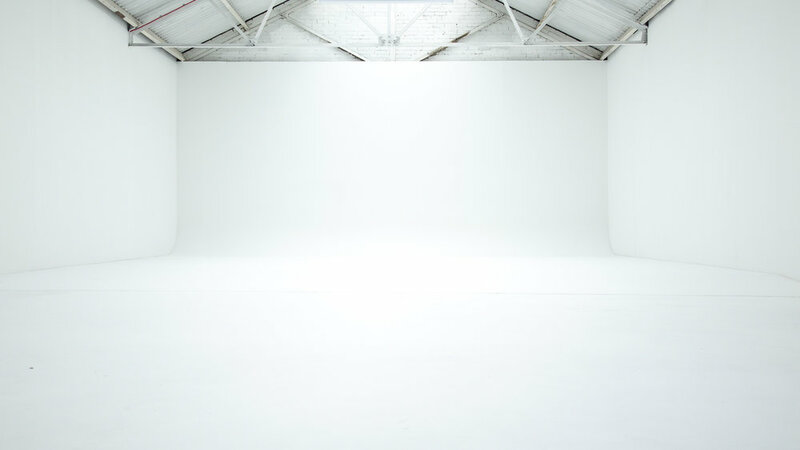 Studio 1 is an Infinity Cove Studio available for hire in West London. It's uniquely presented as an industrially themed space which is ideal for video / film shoots, stills photography, rehearsals and pre production run throughs. Infinity Coves are ideal for photography, as they give the impression of an infinity of space. We have an abundance of experience in hosting both film and video shoots in this space. Moreover, the studio space would also be great as a gallery space; or as a lecture space, meeting room, dance/ fitness area, and of course for any event, on a dry hire basis. What is an Infinity Cove Studio? In photography or film, an Infinity cove is a coloroma or background which gives the impression or illusion of an infinity of space. This is achieved through a coloroma having no corners. Infinity Cove’s are often used to photograph products. Why Book with Chillicheeze Studios? The studio can be completely blacked out or repainted upon request. 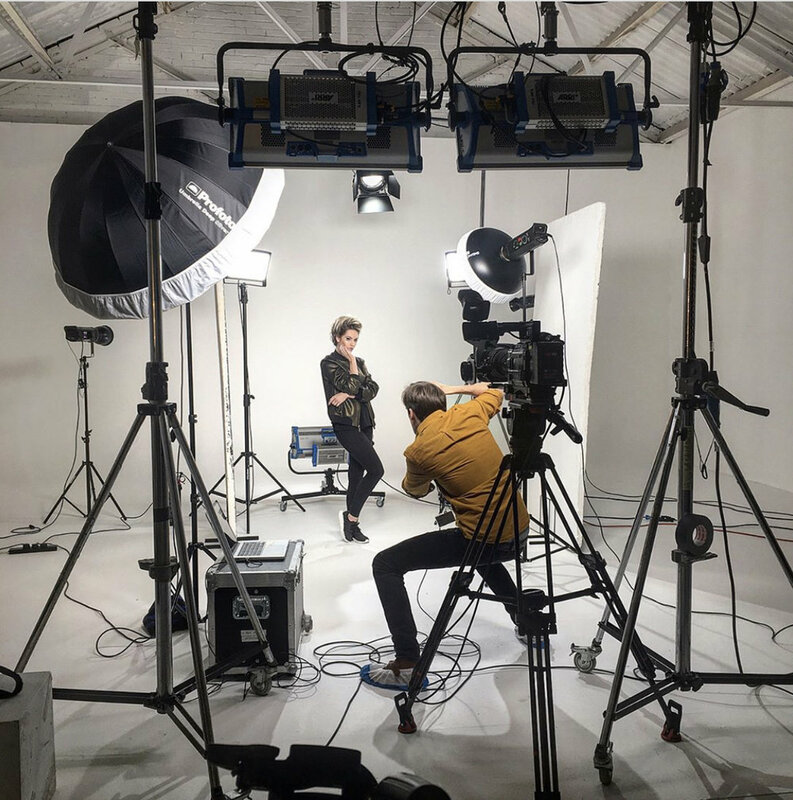 Studio 1 interconnects with Studio 2 with further access into Studio 3 from either end of the studio complex which is combinable space for larger shoots, parties or functions. The make up and changing areas are modular allowing for maximum usage of the studio space. Studio 1 also benefits from projector and specialist AV services readily available upon request. The studios are all fully equipped with a kitchenette, comfortable lobby and smoking areas for clients to both work and relax in. Sofas, Tables, Makeup Stations etc.